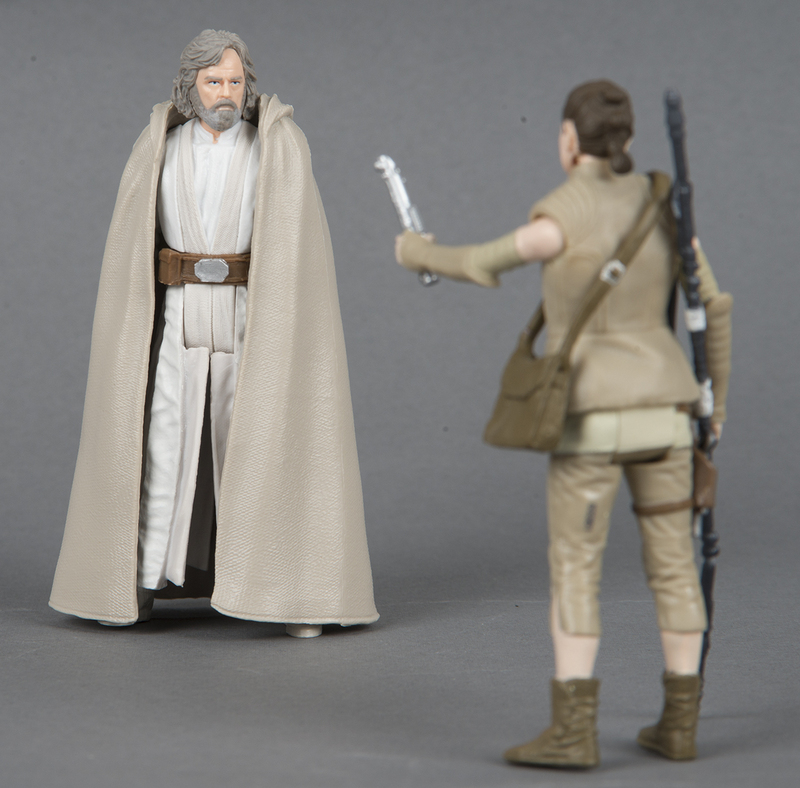 I noticed this Rey figure in the Last Jedi toyguide, That bag on Rey's shoulder, is that a custom? It must be, because it wasn't on the original TFA figure. Is that an Indiana Jones bag? That is indeed an Indiana Jones bag. Relatively easy to acquire on eBay for cheap. Nice thanks! I was very curious. It looks great.